The Institute of Risk Management has issued its revised International Diploma in Risk Management, the content of which is specifically designed to tackle complex real world risks. With 50% of US and European banking and capital market firms reporting a lack of skilled compliance staff, and nearly 40% recording an increase in the size of their risk teams, the hunt for qualified risk professionals is very much on. 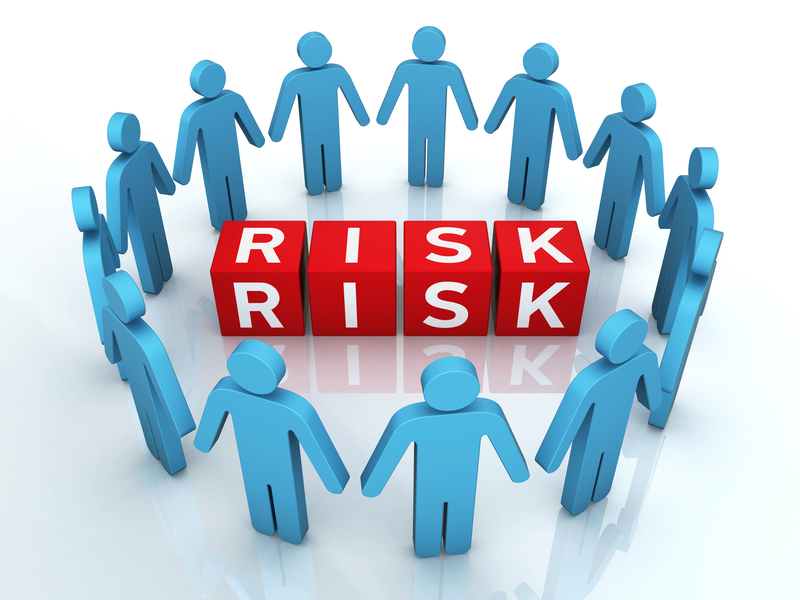 The Institute of Risk Management’s (IRM) revised International Diploma is based on the latest global risk standards and core competencies, equipping risk managers with the skills they need to work at the highest level in today’s modern business environment. Regulatory reforms such as the Dodd-Frank Act, Basel III and Solvency II have seen a new emphasis placed on risk management. Basel III requires organisations to address firm-wide governance and risk management, while Solvency II requires staff to have the skills, knowledge and expertise to fulfil their responsibilities. Against this backdrop, the IRM commissioned research into risk management competencies across the world, establishing an expert global Education Advisory Board to agree the new programme in conjunction with existing module leaders and examiners. While the revised International Diploma incorporates core components of the previous syllabus, it also introduces additional topics including risk appetite, risk culture, resilience and future risk. The final module of the Diploma, ‘Crises, Resilience and Future Risk’, will provide risk managers with the skills they need to operate in today’s risk environment where major risk events – from natural disasters through to the latest global cyber attacks and health pandemics such as the Ebola crisis – frequently overlap. The revised International Diploma comprises six modules that are generally completed over three years. Successful completion of the first two modules of the Diploma leads to the award of the International Certificate in Risk Management, providing a seamless transition for those wanting to further their knowledge and expertise by studying for the Diploma. 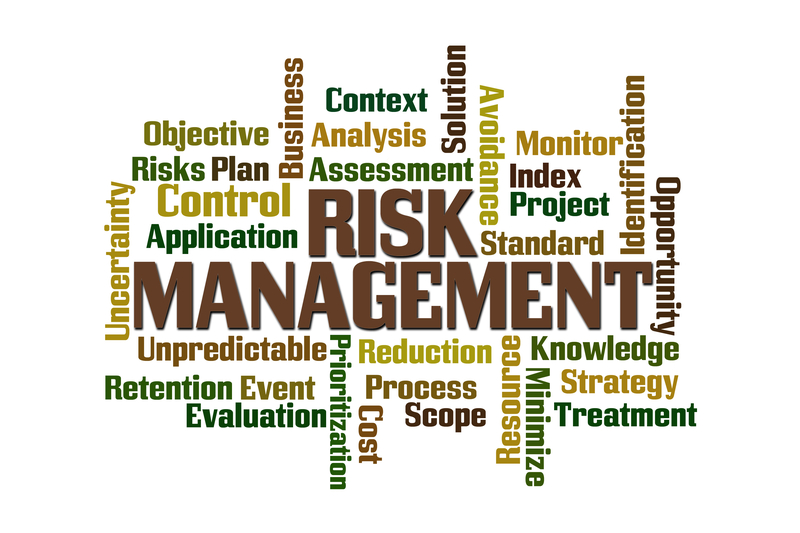 The IRM is the leading international professional body for risk management. It’s an independent, not-for-profit organisation that champions excellence in managing risk and helps improve organisational performance. The IRM does this by providing internationally recognised qualifications and training, publishing research and guidance and raising professional standards across the world. The organisation’s members work in all industries, in all risk disciplines and across the public, private and not-for-profit sectors.